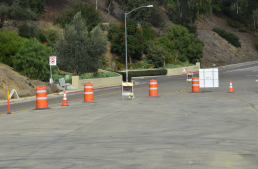 BikeSD is leading an effort to get striping done on the Gilman Dr. Sewer Line Replacement corridor in La Jolla in order to create an ‘enhanced bicycle facility’ along that segment. Current focus is on University Community’s Plan Update Subcommittee, where a decision will be made in December 2018. 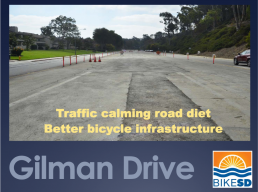 Want to get involved with BikeSD’s campaign to get bike lane striping on Gilman Drive in La Jolla? Add yourself to our mailing list to get the latest updates. 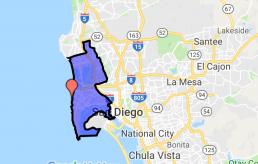 Better yet, join BikeSD as a member today! 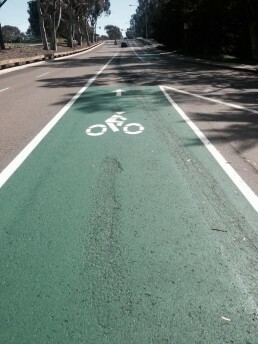 Want La Jolla to be More Bike Friendly?